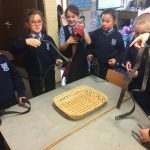 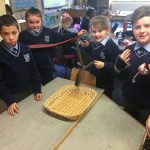 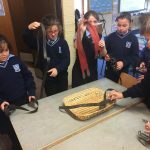 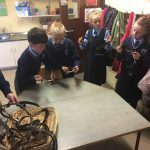 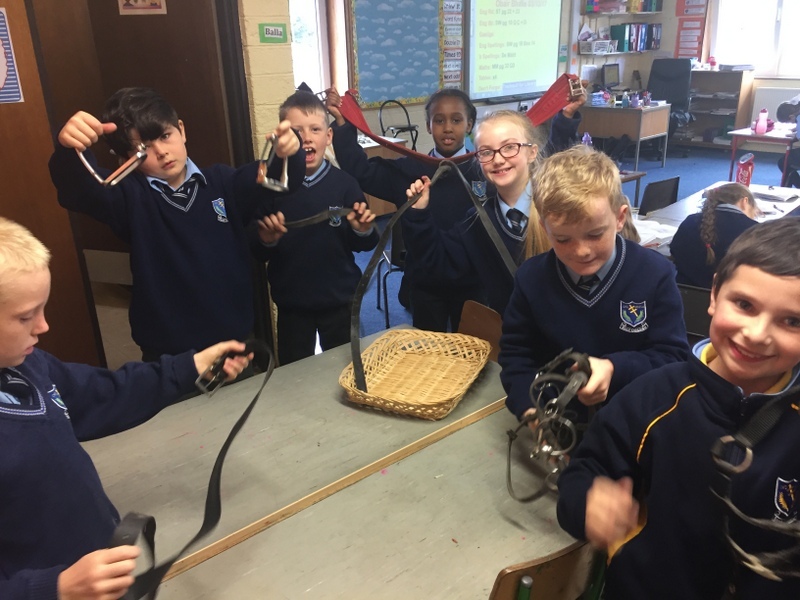 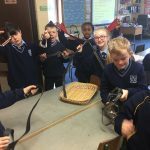 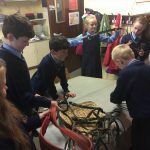 Mrs. Horgan brought in a harness, winkers, halters and lots of other horse equipment to show Ms Stokes’ third class, who are all very interested in horses and horse riding. 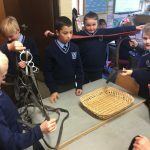 Some of our horse experts in the class demonstrated how to use the equipment and showed off their impressive knowledge of horses. 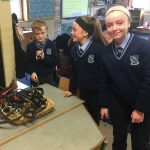 Michael Delaney put together a PowerPoint Presentation all about horses and presented it to the class.Thank you Mrs. Horgan for bringing in all the equipment.